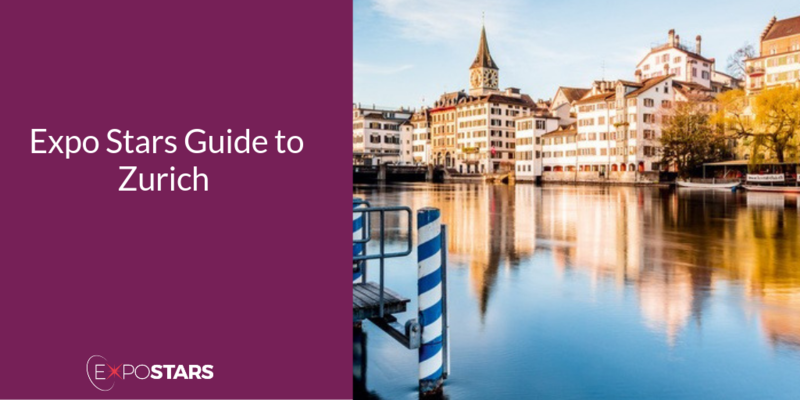 Because Zürich, Switzerland's largest city, is renowned as the country's economic and cultural hub and one of the world’s main financial and industrial capitals, it's easy to forget that it's also a fascinating place to visit. Whilst Zurich’s power house may be its financial sector, the biotechnology and life sciences are also thriving and enriching the medical tech sector. Not to be forgotten is Zurich’s automotive supplier industry and aerospace technologies, both of which are also rapidly expanding at the same time. Zurich Airport is just 10km from the city center, so it is quick and easy to get there after your plane has landed. There are various ways of traveling from the airport to Zurich, but the train is the fastest. There are no unusual restrictions what you can bring into Switzerland, but it’s best to check the list, just in case. Explore Zurich’s Old Town. In the midst of this modern financial powerhouse of a city, you’ll find a neighborhood filled with historic charm. The focal point of Zürich, and a favorite playground for tourists and locals alike, is Lake Zürich. The entire shore is lined with promenades and parks, so if you have time, take a stroll. Les Halles specialty is moules et frites, or mussels and French fries. The Kronenhalle is an old gourmet institution in Zürich, focusing on regional dishes. Local currency is Swiss franc. Visas are required by some nationals, not all, best to check their list to see. There are no obvious cultural sensitivities, but worth noting: the Swiss appreciate sobriety, thrift, tolerance, punctuality and a sense of responsibility. This is reflected in the way they do business. The business climate is very formal and conservative and companies are structured in the traditional vertical manner.